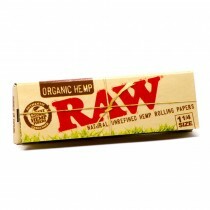 Raw Filter Tips will strengthen your cigarette ends, help keeping tobacco out of your mouth and are incredibly comfortable to smoke with. 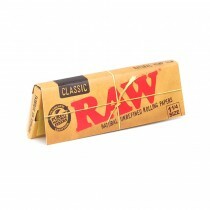 So if you are looking for something that will make your smoke even better, this is it. 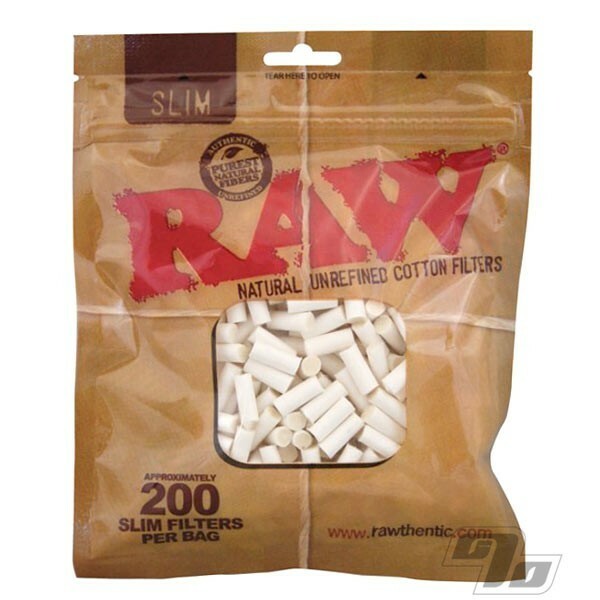 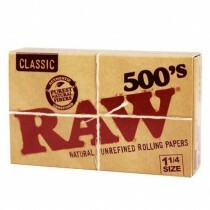 Raw Slim Filter Tips come in a re-sealable packet containing an estimated 200 loose filters making these filter tips great value for money. 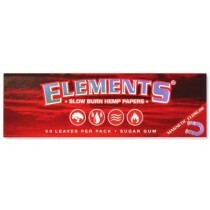 Each slim filter is 6mm in diameter and is made from unbleached free cotton which gives them there natural brown appearance.